Funeral service for Drady (Bobbie) McElroy Summerford, 88, will be Sunday, September 9, 2018 at 3:00pm at Peck Funeral Home Chapel with Bro. Hal Daigre officiating and Peck Funeral Home directing. Burial will be in Hartselle City Cemetery.Visitation will be Sunday, September 9, 2018 from 1:00 PM to 3:00 PM at Peck Funeral Home. 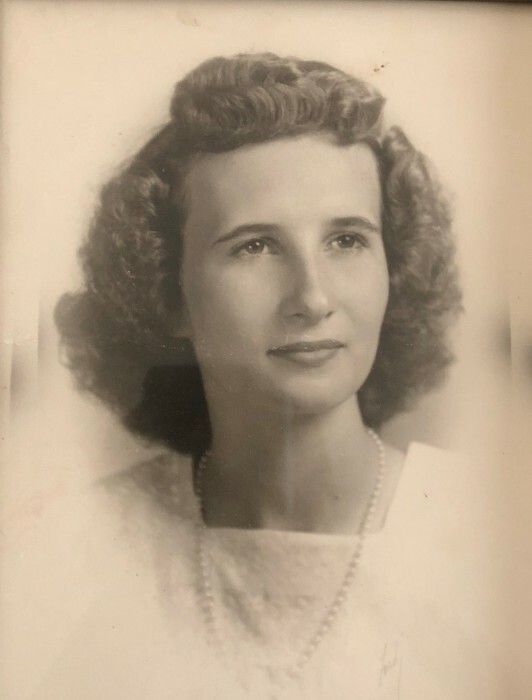 Ms. Summerford died on Thursday, September 6, 2018 at her home in Hartselle, surrounded and held by family who loved and adored her. She was born October 20, 1929, in Morgan County to Henry Marvin McElroy and Willie Laverne Daniel McElroy. She was a homemaker, caterer, but most importantly, a Christian who loved the Lord and her family. She attended First Independent Methodist Church in Decatur the past 25 years, previous member of West Hartselle Baptist Church. She was preceded in death by her parents and husband James Jackson (JJ) Summerford Jr III. Survivors include her loving and devoted family, all of Hartselle/Decatur/Huntsville Area: Patty Randolph (Jonathan), Beth Clanton (Daniel Barnes), Kari Beasley, Heather Morgan (AJ), Brooke Randolph (Nathan Knowles), Hannah Randolph, Deidre Clanton, Shawn McCulloch (Anna), Breanna Melton (Robby), Braxton Beasley, Mason Beasley, Landen Morgan, Peyton Morgan, Newest addition to the family, 2 day old Greyson Curtis Knowles, and Jan (Brian) Buecker of Lancaster, PA.
Pallbearers will be Jonathan Randolph, Daniel Barnes, AJ Morgan, Robby Melton, Nathan Knowles and Shawn McCulloch. The family would like to extend deep appreciation to Hospice of The Valley staff, especially Amanda Dutton, RN and Jennifer Warnick for their care and love during this time, special caregivers Betty Sue Hogan and Briana McElrath, and members/Pastor of FIMC Decatur for their continued prayers, much love and gratitude for you all. “13 But we do not want you to be uninformed, brothers, about those who are asleep, that you may not grieve as others do who have no hope. 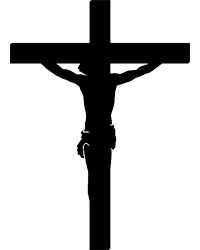 14 For since we believe that Jesus died and rose again, even so, through Jesus, God will bring with him those who have fallen asleep.